Hats off to you for choosing to represent your business or organization with a custom printed hat from Seaboard Graphics! Distributing promotional headwear with your logo shows that you care about how you present your company. It’s offering the best that you can give, and what customer, employee or associate won’t like that? 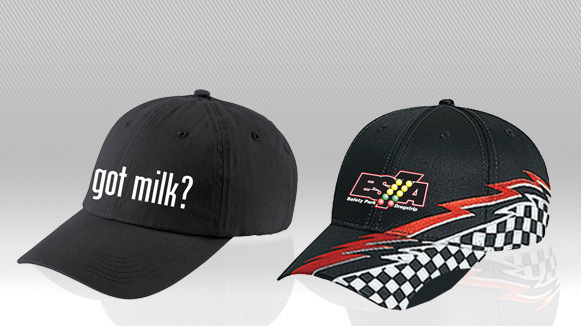 Seaboard Graphics offers a number of different hat styles and colors to choose from. You’ll be able to select from visors, caps and knit headwear. We can custom print hats for your uniformed employees, your sports teams, as client gifts, or for any other occasion. 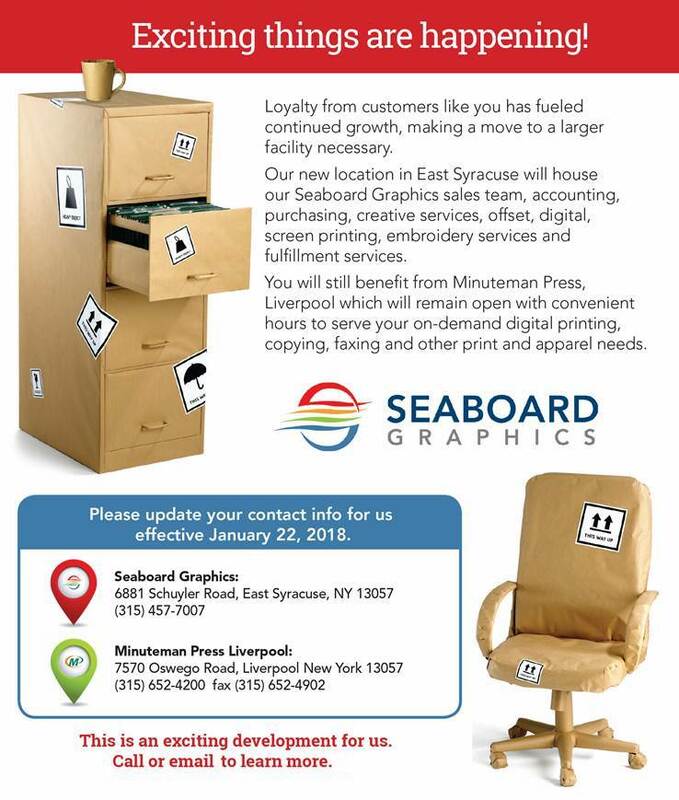 If you have a design already in place, or if you need some additional assistance, calling Seaboard Graphics is the right choice for your custom headwear needs. Our team of design and print experts is ready to assist you. To find out more about our custom hat printing services, call us at 800-721-1663 or contact us, and we will be happy to help you.